Our company possesses contemporary battery cages where the chickens are provided with natural poultry feed and are monitored during all the stages of production. 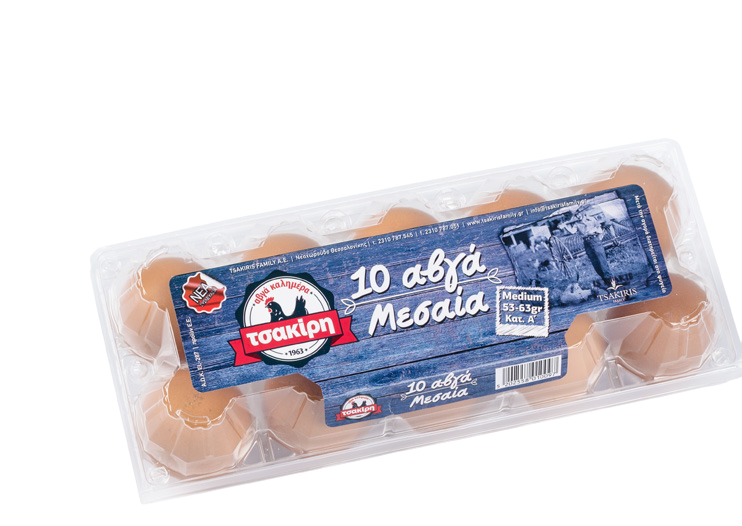 An automated procedure in all respects is implemented, thus the security and quantity of eggs are assured. 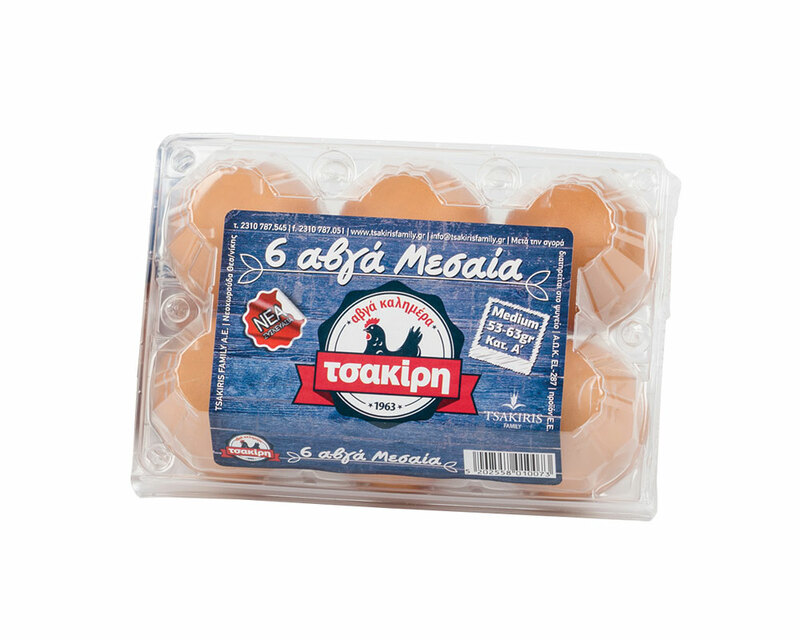 These eggs are classified depending upon their weight and they are packaged in boxes of 6, 10 and 12 pieces. They serve as a quality, affordable, ideal for your diet or sweets solution.